Samsung Galaxy S5, having superb features like heart rate sensor, did extremely well over former models after its releasing in April 2014. However, still with some old applications akin to previous Samsung generations, it appeared somewhat old fashioned to the users. And this reason directed towards the need of rooting Samsung Galaxy S5 and it turned out to be among the most frequently rooted devices. By rooting Samsung Galaxy S5, you are gaining power to uninstall annoying crap-wares or install incompatible and amazing apps, such as applications for saving battery and creating backups with Titanium Backup app. Moreover, the unwanted ads shown in free applications can also be removed once the device is rooted. Well! 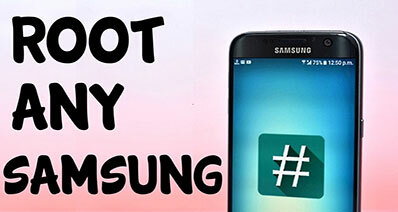 Thanks to the iSkysoft Toolbox – Android Root to be the trouble-free software providing effortless and uncomplicated steps to root Samsung Galaxy S5. Being friendly software with above 7000 devices, it embraces higher success among any other software available. Besides, it accompanies a lot of outstanding features, five of which are discussed below. It’s a best one click tool promising good results. With a high success rate, anyone can easily root Android device without bothering about disclosure of information. It’s 100% secure software. Moreover, it also avoids the risk of losing the device’s data. The software is with you 24/7 along with its tips and tricks feature. Customization or rooting can be done without getting familiar with the technicalities. So, don’t worry if you don’t have technical expertise and root your device. The key thing to do before initiating rooting process is to backup Galaxy S5’s data . This is generally recommended because one wrong move of yours may end you up in total data loss. 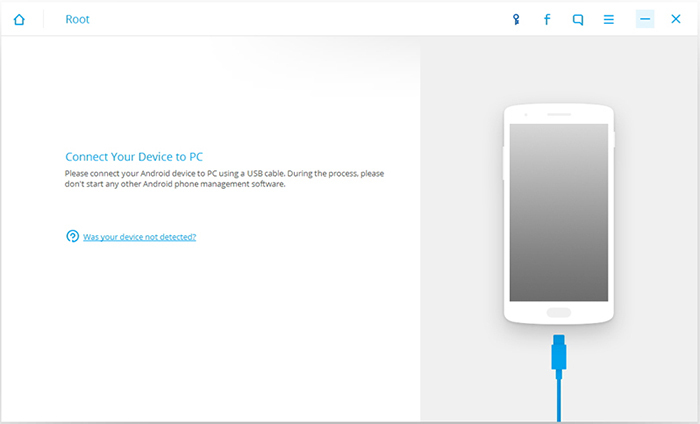 Head to “Developer Options” and turn on USB Debugging Mode to establish a connection between the device and computer. You may not find “Developer Options” easily as for security reasons it is hidden by default. You have to temporarily unlock it so that you can turn on “USB Debugging Mode”. Now the very first question comes to the mind is how to unlock this option. Look out for device’s build number that is located in the device information section under the “About Phone” option in the “Settings” menu. Tap on the device’s build number 5-7 times to unlock “Developer Options”. Charge your phone well before rooting. Make certain that the battery should be around 80%. 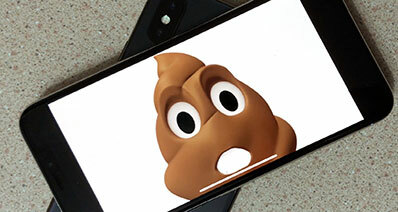 This is required because during a rooting or a flashing process, if somehow your phone gets off due to battery issue, the process eventually fails and your phone would be no better than a paper weight. There is a need to install USB drivers on your computer to make your PC communicate with the device and connect properly. You’ll require a window based computer to root Samsung Galaxy S5. Step 1: download and install iSkysoft Toolbox - Android Root on your computer. Launch the software and select “Root”. Step 2: To begin rooting method, you need to click “Root Now”. Then click “Confirm” and wait while the process is going on. Step 3:You will observe a quick message on your screen when the rooting process will be done. Last step is to reboot your Galaxy S5. Rooting implies gaining root access and power to run your device in the way you want. 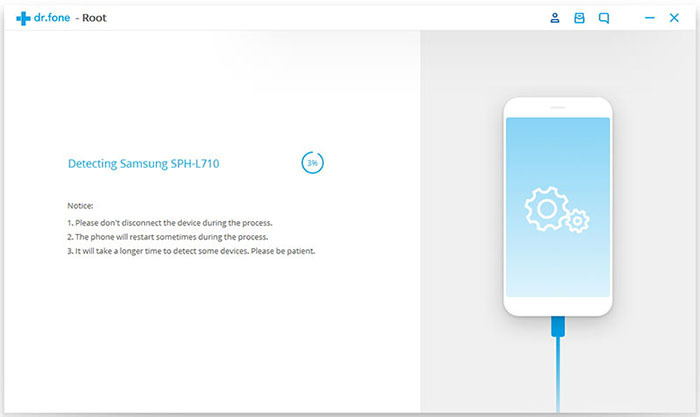 As it is mentioned above that rooting process in Samsung devices is commonly done, so acquiring root access in Samsung Galaxy S5 has numerous benefits too. We will be discussing some of the important advantages after rooting Samsung S5. Run or delete wanted and unwanted applications respectively: One of the main benefits you will experience is easily installation of some extraordinary applications which normal Android device or unrooted Android devices don’t allow simply. Not just that, you will be happy to remove unnecessary softwares and inbuilt applications which you find trouble deleting them. To put it simply, you will be receiving the ability to get rid of all the bloatwares you feel sick with. 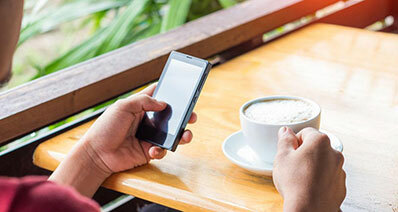 Creating space in the device: When you are deleting all those irritating applications and files, you are naturally releasing the storage space in your device. 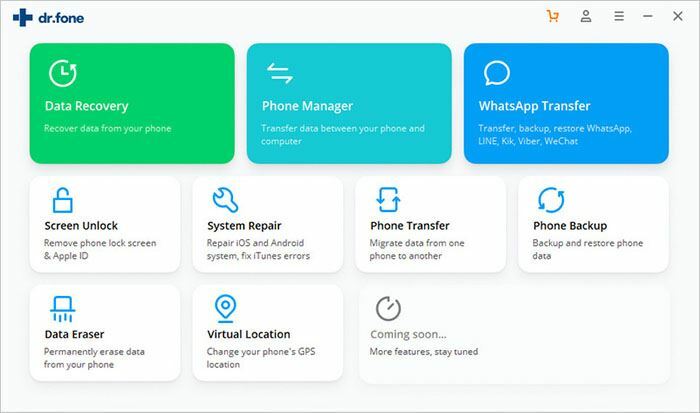 Moreover, you get the liberty to move applications to the external memory existing in the internal memory of the device, thereby managing more space in your device. In short, by deleting the unwelcomed bloatwares, documents and applications, your Samsung Galaxy is getting more space. Run custom ROMs: ROM, a preinstalled Operating System contains inadequate functionality. 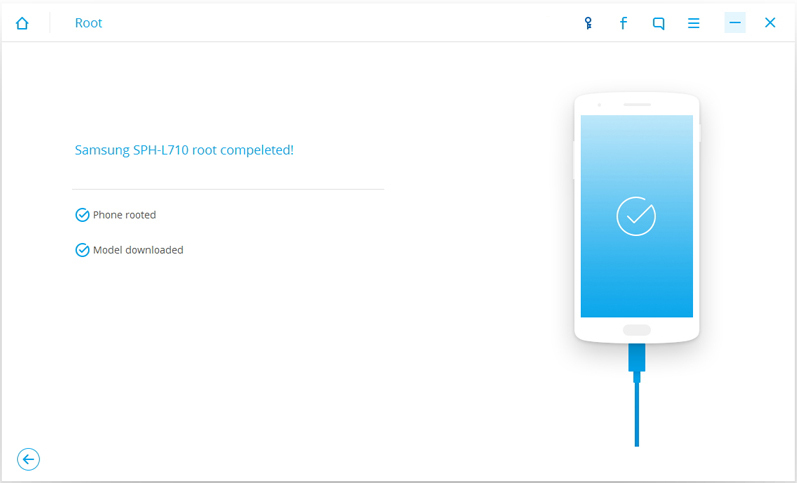 By acquiring root access to your device, you will be benefitted by flashing a custom ROM, which means you’ll be able to release additional features and can also enhance the performance. With a custom ROM, you will be having the full power to carry out various sorts of alterations such as notification’s light colour, saturation of the colours, vibration’s force and many more. Prevent data hacking by setting firewall: Firewall is application software that protects the data and sensitive credentials stored in a device from getting leaked to the unauthorized users (hackers). Android devices are majorly at the risk of getting hacked. ESET has reported that around 63% of Android malware has increased amidst 2012 and 2013. Since, rooted devices are vulnerable, setting firewall can help you. Usually, setting up a firewall requires root access, so once your device is rooted you can set up any firewall application to protect your data and block any unauthorized user from getting access to your device.